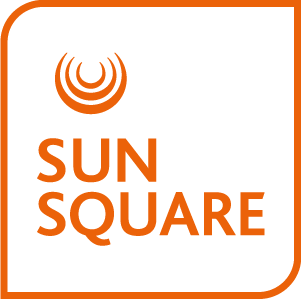 Guests at SunSquare Montecasino have a choice of Fourways’ best restaurant options. Dine in style in the hotel or at a variety of restaurants and bars within the Montecasino Entertainment Complex. Superb dining, and an equally impressive wine selection, is available at Aarya restaurant at SunSquare Montecasino, managed by the debut winner of MasterChef South Africa, Deena Naidoo. Aarya offers guests a fusion menu, combining traditional favourites with eclectic menu options that have received rave reviews. Montecasino is known for its superb range of restaurants, eateries and bars. Make your choice from several a la carte options, generous buffets, trendy coffee bars serving delicious organic dishes and everything in between. From informal breakfasts to snacks, light meals and relaxed dinners, there’s something for everyone. Guests are invited to indulge in outstanding meals and an unforgettable dining experience during their stay at SunSquare Montecasino.